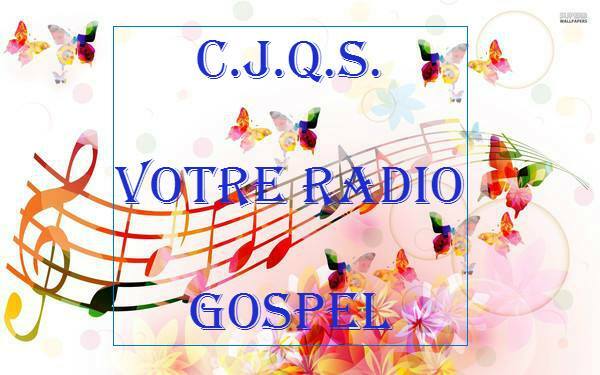 GOOD DAY GOOD LISTENING TO YOUR RADIO GOSPEL C.J.Q.S. We saw yesterday that the cure for a little faith is to fix our eyes on Jesus. As Peter looked at Jesus, waves remained under his feet, without thereby weaken the wind. Today let us ask another question: Faith does she not often accompanies doubts? The Lord did not say to him: "Man without faith, why did you doubt?" But "Man of little faith, why did you doubt?" Many believers mistakenly believe that as soon as one becomes a Christian, doubts assail us do more. And, noting their persistence, these believers imperfectly enjoy all that brought them to the Lord. When doubts arise, it is only a sign of little faith and a lack of wisdom (first verse of the day). Is look to oneself, to others, or, like Peter, in the circumstances, rather than Lord. Other causes can lead to doubt. Too often such recklessness leads to be shaken in the very foundations of his faith. Our adversary the devil is full of subtlety. Close the doors it opens to our pride, it only leads to doubts. Confess them and ask the Lord to give us wisdom. The antidote to doubts is to know Him, and this knowledge comes from the Scriptures. Studying them with perseverance. This is what the Lord Jesus asked the Jews who came to believe in him (second verse of the day).